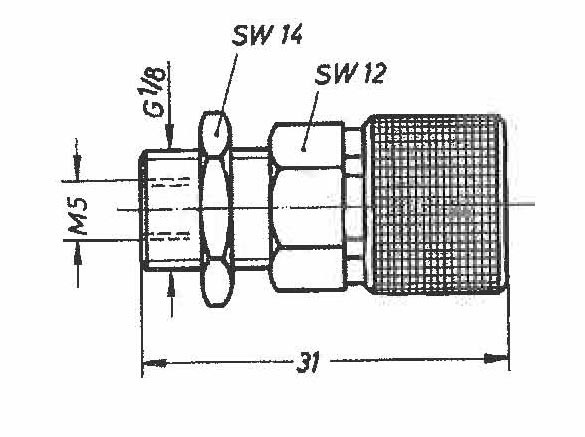 Brass metric sized fittings provide a full family of connectors for most applications in miniature pneumatics. Machined from solid brass stock, fittings are dependable, easy to install and reduce space requirements. Series 50 fittings also include quick connect couplings and brass manifolds.